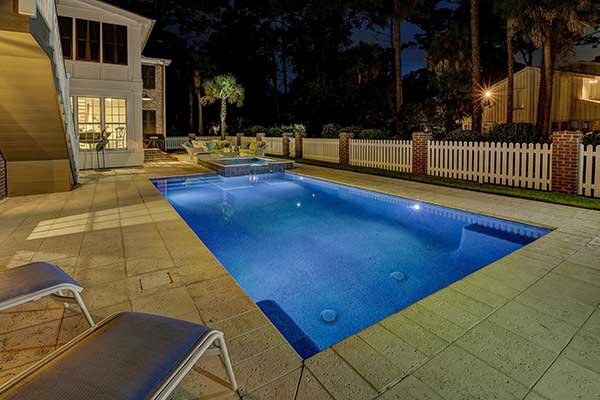 You have choices when it comes to Hilton Head Island rental management companies, so why choose Coastal Home and Villa? The answers are as simple as they are compelling. Our entire senior management team – the owners of our company – are all local residents. That means we have a personal stake in the island, and a depth of local knowledge that few others can boast. What’s more, we’re a hands-on team: the people you meet and speak with in your first conversation, will be the same people who answer the phone when you have a question or concern down the road. 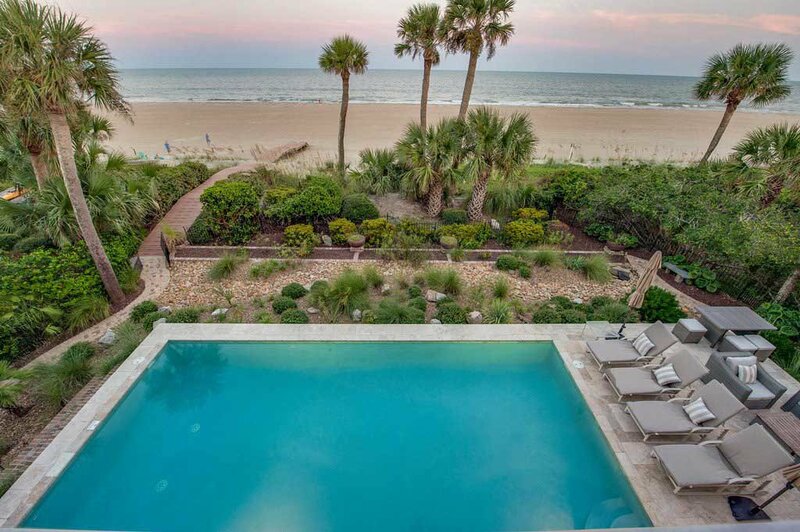 We’re truly a relationship-driven, relationship-minded company, committed to successfully representing your property and creating valuable and enduring connections between your property and qualified, carefully vetted vacationers. We treat each Coastal Home and Villa property as though we’re the ones who’ve have made the investment, and our “boutique” approach to everything we do ensures that you’ll feel a lot more like a member of our family than a client. The bottom line is this: our founding partners are true leaders in the hospitality and luxury rental industries. 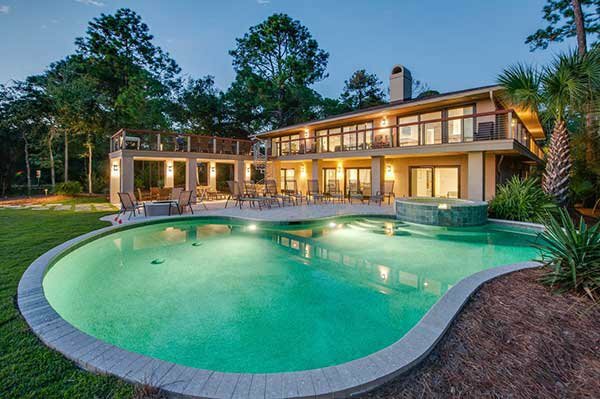 We have the energy, passion and experience – not just on Hilton Head Island but across the country – to offer you levels of service and performance that until now you’ve only imagined. 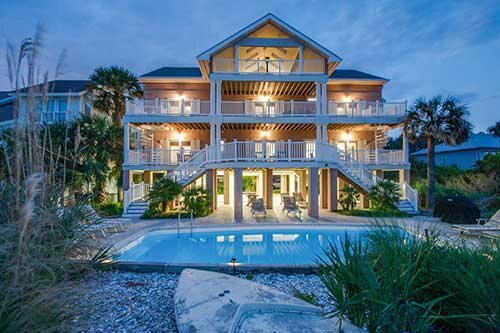 Interested in learning more about our Hilton Head rental management services? We have a special website dedicated our Rental Management services, including homeowner testimonials, our history, marketing tactics and much more. Can not possibly say enough great things about our stay. The house was STUNNING and the backyard and beach were picture perfect. And the hospitality from Coastal Home and Villa was over the top. From helping us find a turkey for Thanksgiving to bringing over a hairdryer, they went so above and beyond to make our stay perfect. Many many thanks. Will most definitely be back to this amazing house.